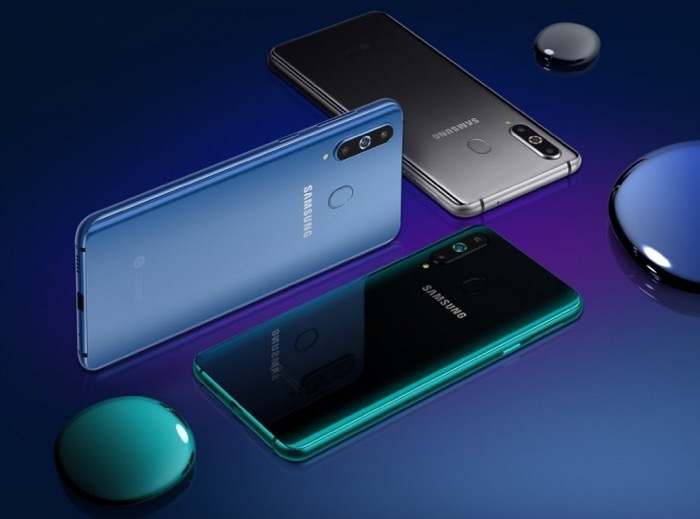 Samsung Galaxy A9 Pro (2019) has been launched in South Korea. The smartphone Will come with an Infinity-O display, 6GB RAM, 128GB inbuilt storage. Looking at its specifications and design, it looks like the variant of the Samsung Galaxy A8s smartphone launched in China last month. 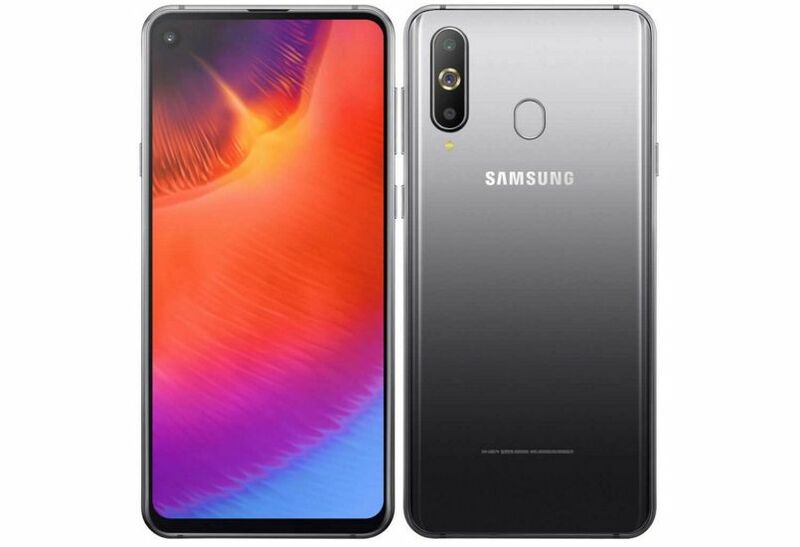 The Samsung Galaxy A9 Pro (2019) also comes with a triple camera set up at the back. Additionally, It has a 24-megapixel selfie sensor. It packs a 3,400mAh battery and a rear fingerprint scanner along with. Samsung Galaxy A9 Pro (2019) has been priced in Korea at KRW 599,500 (roughly Rs. 37,800) . The colour range is Blue, Black, and Absolute Black colour options. It Will go on sale in the country from February 28. There is no word regarding its availability in other markets as of now. Design wise, the Samsung Galaxy A9 Pro (2019) is similar to the Samsung Galaxy A8s smartphone launched in China. It is seen sporting the Infinity-O Display with a hole on the top left edge of the screen for the selfie camera sensor. Apart from that, the entire front portion is taken over by the display, with no bezels on all sides. Interestingly, at the back, there is a triple camera setup stacked vertically, and a fingerprint scanner situated in the centre. At the bottom edge, we can see the USB Type-C port, the speaker grille and the microphone. The power and volume buttons are housed on the right edge, and the Bixby button is seen on the left edge of the device. Talking about hardware, the company hasn’t listed many specifications of the Samsung Galaxy A9 Pro (2019) as of yet. The device is confirmed to sport a 19.5:9 aspect ratio, pack 6GB RAM, 3,400mAh battery, and offer 128GB internal storage. Optics wise, the Galaxy A9 Pro (2019) sports a triple rear camera setup – with one 24-megapixel main sensor, another 10-megapixel telephoto sensor that can offer 2X optical zoom, and another 5-megapixel sensor and this one is basically for more depth in photos. Also, there is a 24-megapixel selfie sensor. If the phone is a variant of the Samsung Galaxy A8s, it should be powered by the Snapdragon 710 processor. It is expected to sport a 6.4-inch display and offer NFC support. Finally, we expect all the specifications to be out lest the sale next month.